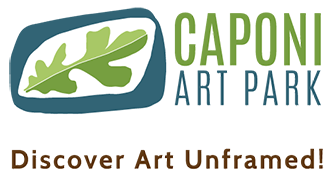 Event Details: Caponi Art Park is excited to announce its newest family-friendly program, CAP Super Saturdays, sponsored by Blue Cross Blue Shield of Minnesota. This series of six 2-hour long events will be held on Saturday mornings, June – September 2019. At each of the interactive events professional artists will engage participants in movement, music, dance, and art activities. The events will also feature activities that get participants hiking on park trails and a healthy snack will be provided. Families are encouraged to bring a picnic lunch and stay after the program to get to know their neighbors. The dates are set, check back for updates on the activities!